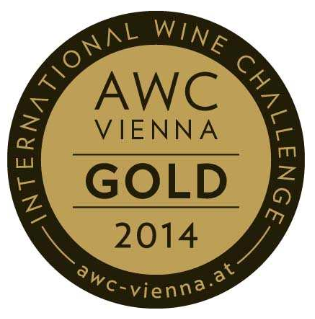 Our VNQ Riesling 2011 was honored in September at the International Wine Challenge AWC Vienna 2014 with a gold medal. In the category Riesling he received a high rating among the top international wines. The new VNQ Riesling of 2013 can be ordered as of November 2014. Depending on the year and in order to maintain the high quality standard there will only be about 320 bottles in one production. Reservations can be made ahead of time. Please state the number of bottles including the reference number (001 – 300/2013) when you mail your reservation. Each VNQ Riesling bottle is an exclusive product with an individual bottle number, map of wine area and Certificate. We do not deliver alcohol products to people below the age of 18. With your registration you confirm that you are at least 18 years or above. Our deliveries will be posted with the proof of the recipient and can be followed-up by confirmation of the recipient’s signature.